Why do you ship immediately after placing an order in Wella Lashes? First of all, our Wella Lashes eyelashes have our own eyelash production factory. 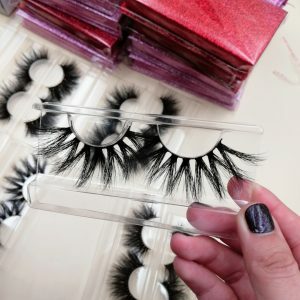 We are a mink lashes vendor and wholesaler specializing in mink lashes. We have our own eyelash style design, as well as a huge eyelash factory, mostly eyelash technicians, focusing on the highest quality 3D mink lashes. 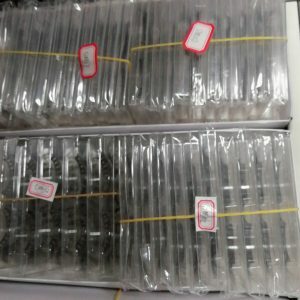 In order to reduce the delivery time, our factory has been intensifying the production of eyelash styles that customers love, and sending the best and most popular eyelash styles to customers as quickly as possible. 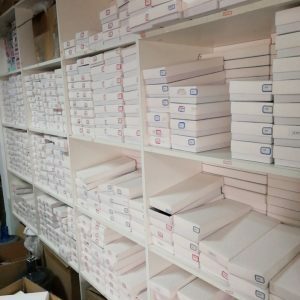 Now, a lot of eyelash styles in our warehouse are waiting for your reservation, Wella Lashes will be the best quality 3 water eyelashes, will be the best service, try your best to improve your delivery time, let you no longer wait, let more Eyelash business, the bigger the business. Put your favorite eyelash styles, no longer waiting. Today, the courier company has taken more than 30 shipments. Why?